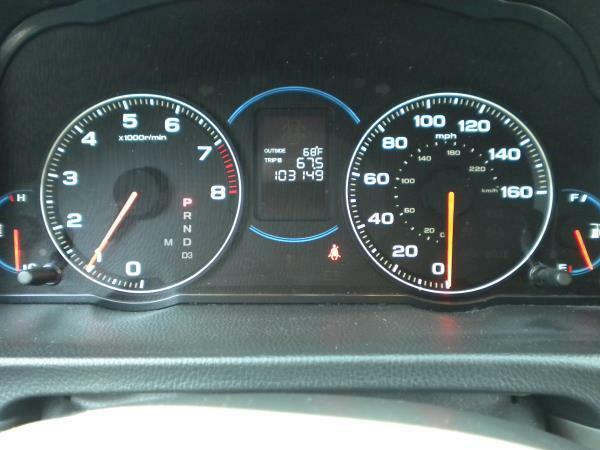 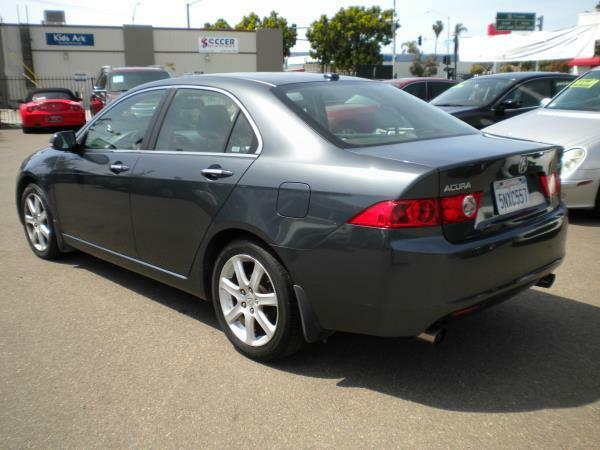 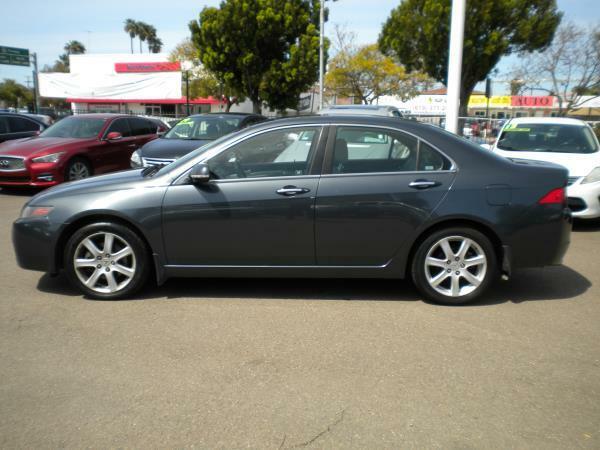 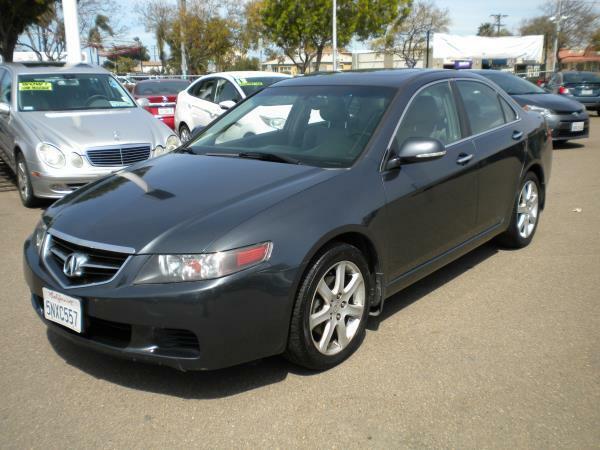 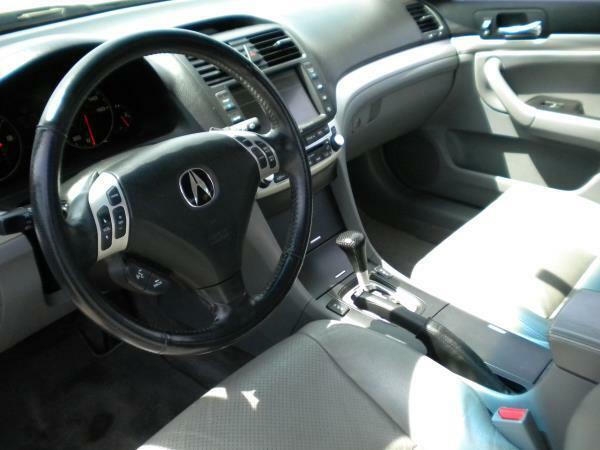 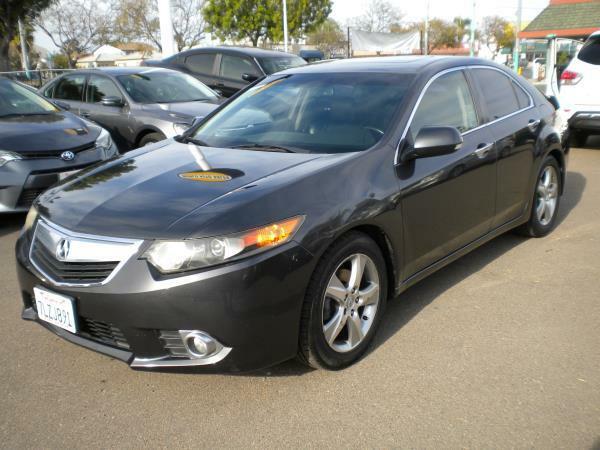 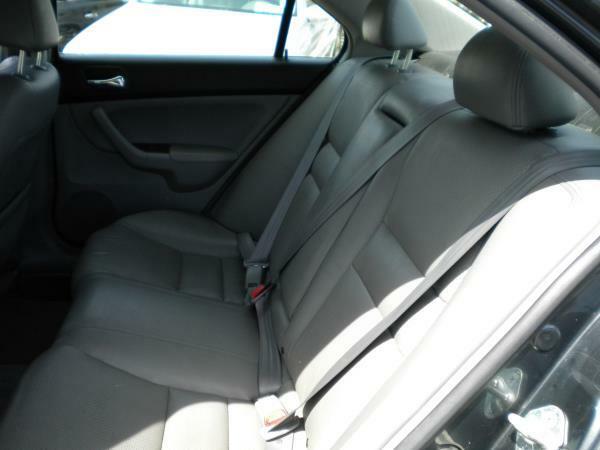 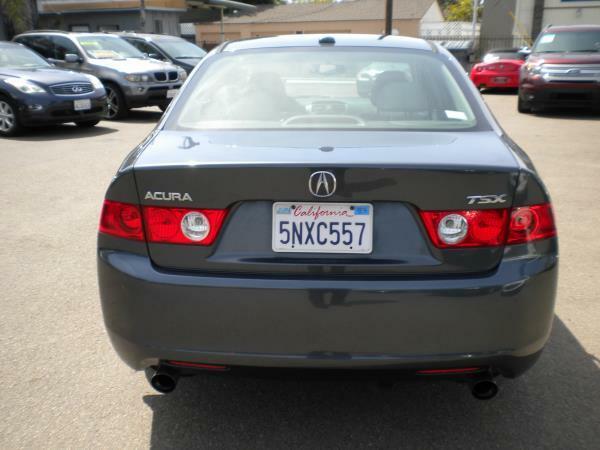 Check out the aggressive 2005 ACURA TSX 4 DOOR SEDAN 5 SPEED AUTOMATIC car with 103106 miles. 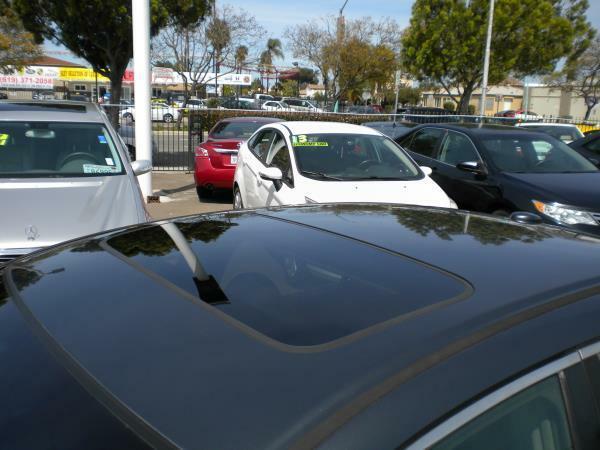 Please call WORLD AUTO SALES for more information at (619) 640-2901. 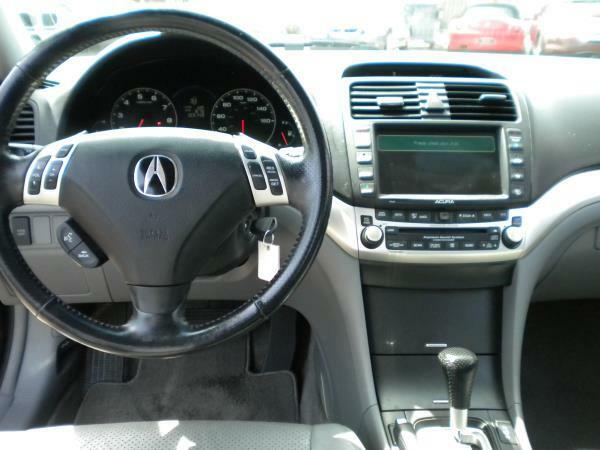 2005 ACURA TSX BASE W/NAV.SYS.